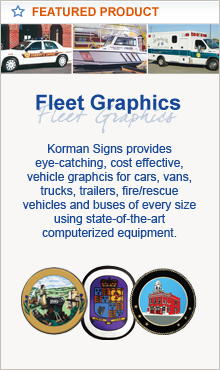 Pavement Markings - Korman Signs, Inc. 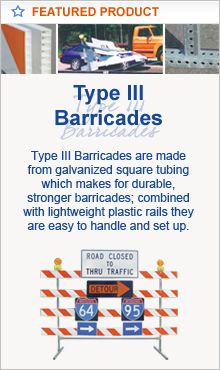 Designed as lane line supplements to enhance pavement markings in non-snowplow markets. 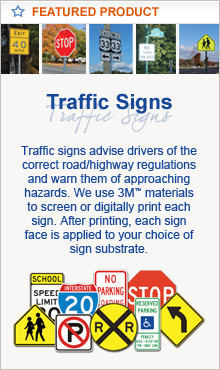 They stand out above the lines to alert motorists to roadway changes such as hills, curves and exit ramps and improve lane line guidance. Snowplowable Marker also available - see chart. Pavement Markers available in multiple lens and lens/body color combinations. 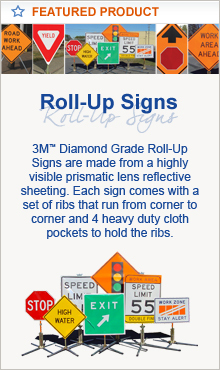 Snowplowable Markers available in a variety of lens colors, please give one of our customer service representatives a call for more information - (800) 296-6050. These flexible, raised pavement markers are designed to provide temporary positive guidance day and night, wet or dry, they effectively simulate solid lines. 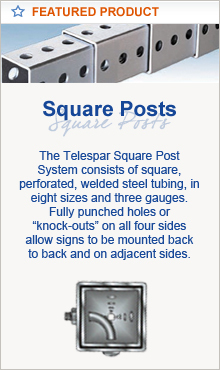 Installation is quick and easy done by one worker without additional equipment. 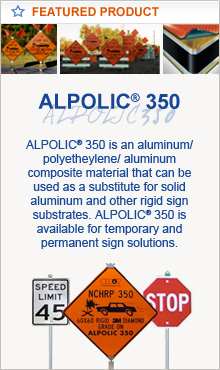 Stencils are constructed of 100% virgin polymers with thicknesses of 1/8" and 1/16" to withstand heavy use. All stencils are cut with ample overspray area for easy clean-up; paint easily peels off when its dry. Over a 100 different stencil legends available upon request. For additional information on Pavement Markings please contact the office and our customer service representatives will gladly provide more information on your options - Email Us or call (800) 296-6050.